MISSOURI BREAKS AREA! 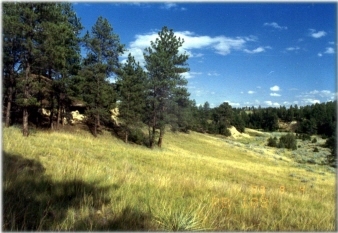 20 ACRES BORDERING BLM LAND! This property could have owner financing with 30% down, on approved credit, with the balance at 9.9% interest for 10 years. Call 406-580-3372 for more information or email me for a free information packet on this property. Lots of trees and lots of public land for hunting!! It borders over 1000 acres of public land to the north and about 40 acres to the south. It is located 130 miles north of Billings, Montana.